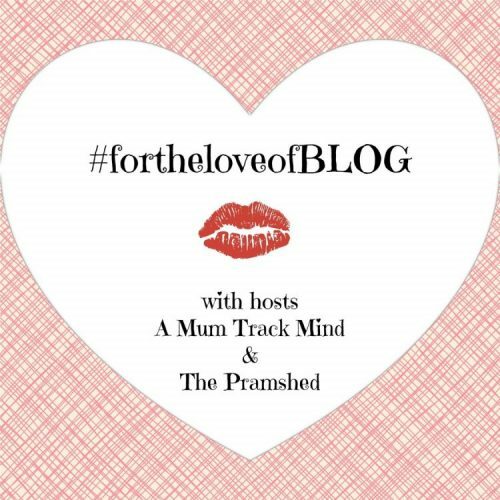 Hello everyone, and welcome back to Week 18 of fortheloveofBLOG. We had a fantastic week on the linky last week, with some great posts. Thank you so much to everyone for continuing to link up, and it is also great to see some new faces too. I’ve had an incredibly busy week starting off with my Brother’s wedding last weekend, which was amazing. We managed to stay the entire night. Ear defenders really are great, and meant that we could party whilst our little one slept. My first post – Hints and Tips on going back to work after Maternity Leave first featured on Meet Other Mums last month. This post I hope contains some friendly pieces of advice to any Mum who is going back to work after maternity leave. It’s hard at first, however it does get easier as you find a new routine. My one and only real piece of advice is to take vitamins, drink orange juice and wash your hands regularly. 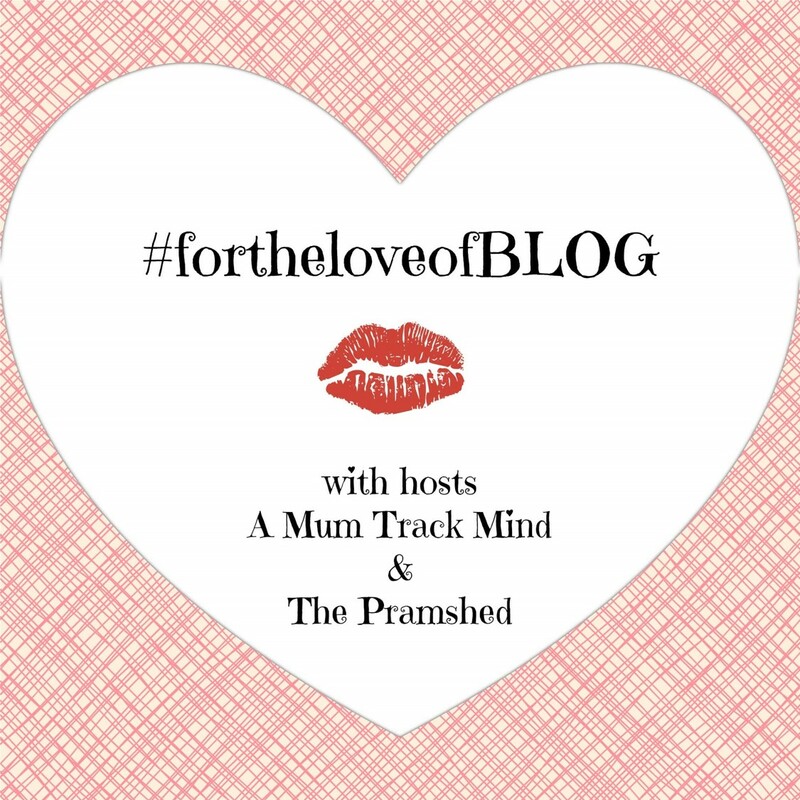 My second post – Behind the Blogging Scenes is a blogging tag where I’ve answered a set of questions all about “How I blog”. I find these tags such an exciting way to find out about other bloggers. If you would like to take part in this tag, just let me know and I will tweet you. My favourite post of the week was by Busy Working Mum – Sometimes you don’t need to walk with a purpose. This post is a lesson to us all that we all need to slow down, one that I’m not particularly good at. Its time to stop rushing around, or worrying about the next chore to tick off the list. 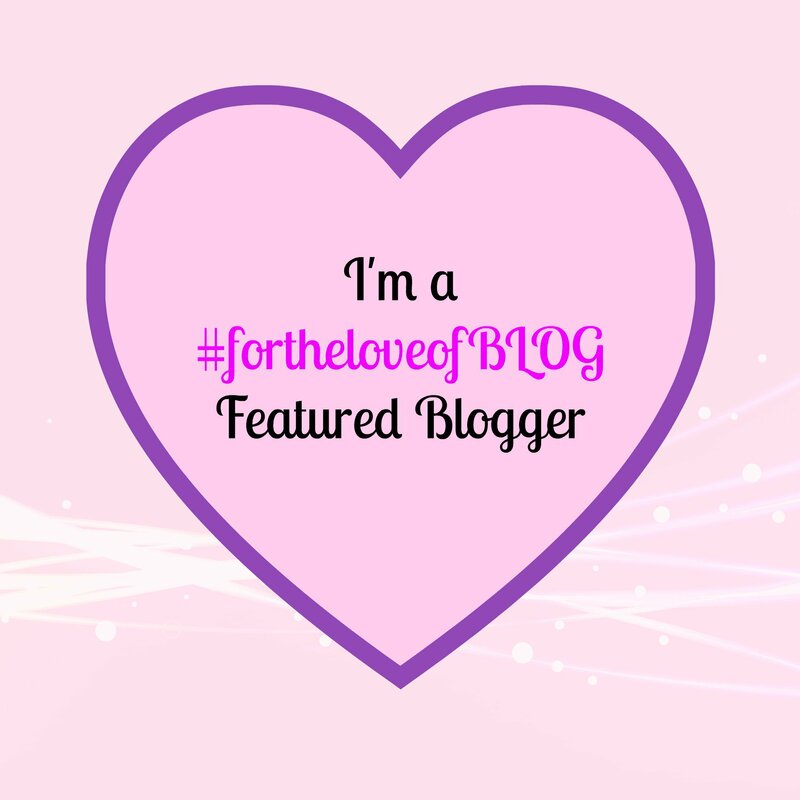 Well done grab yourself our featured blogger badge.